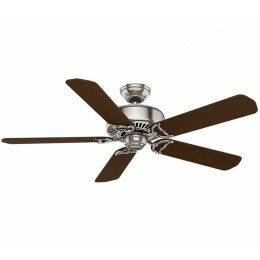 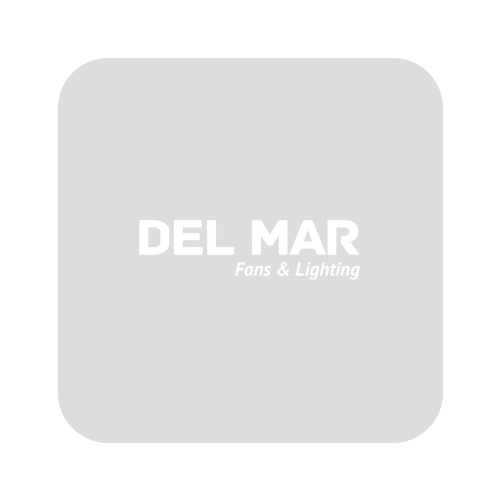 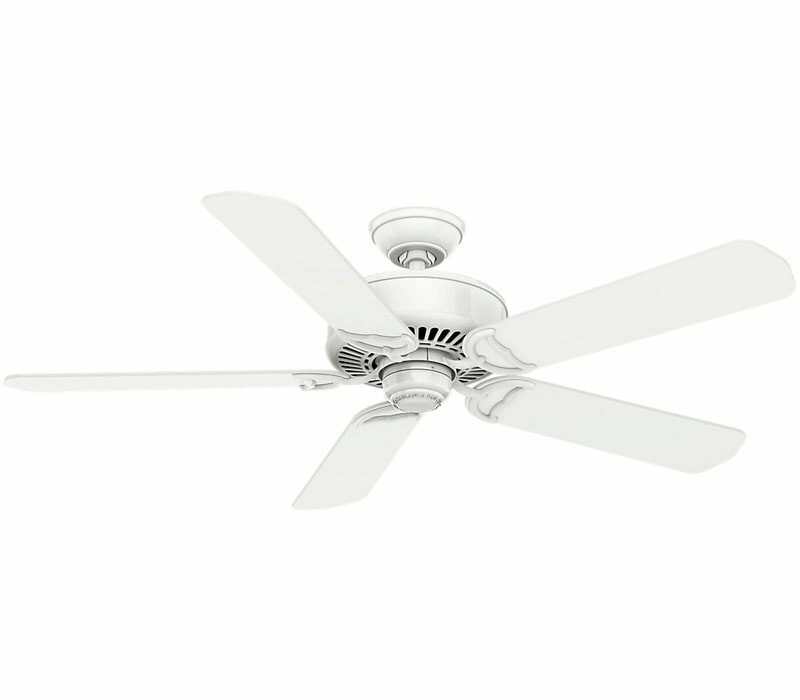 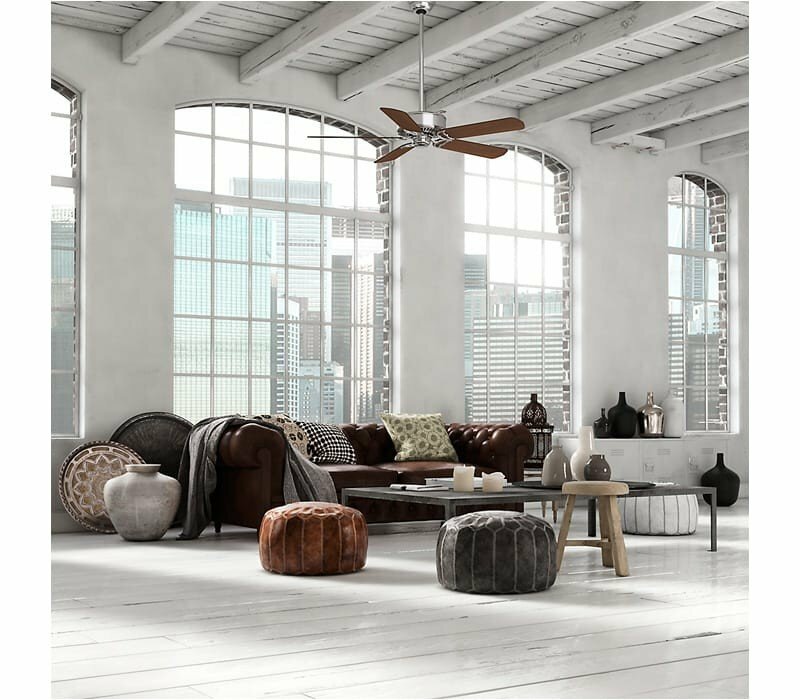 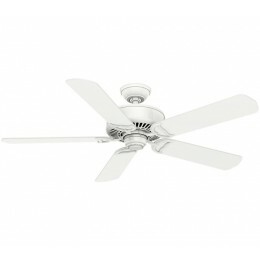 A new spin on the original five-bladed fan, the Panama DC features a larger, 54-inch span and our extremely powerful DC motor. 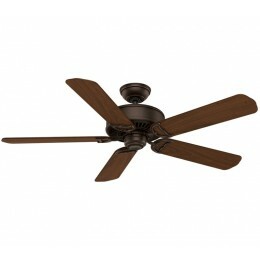 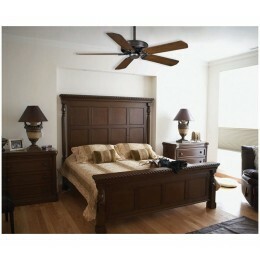 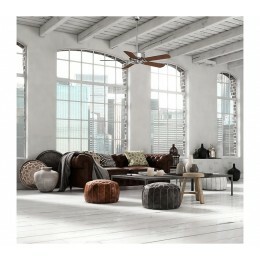 That means it can accommodate a larger room with higher efficiency - and it's ENERGY STAR-qualified. 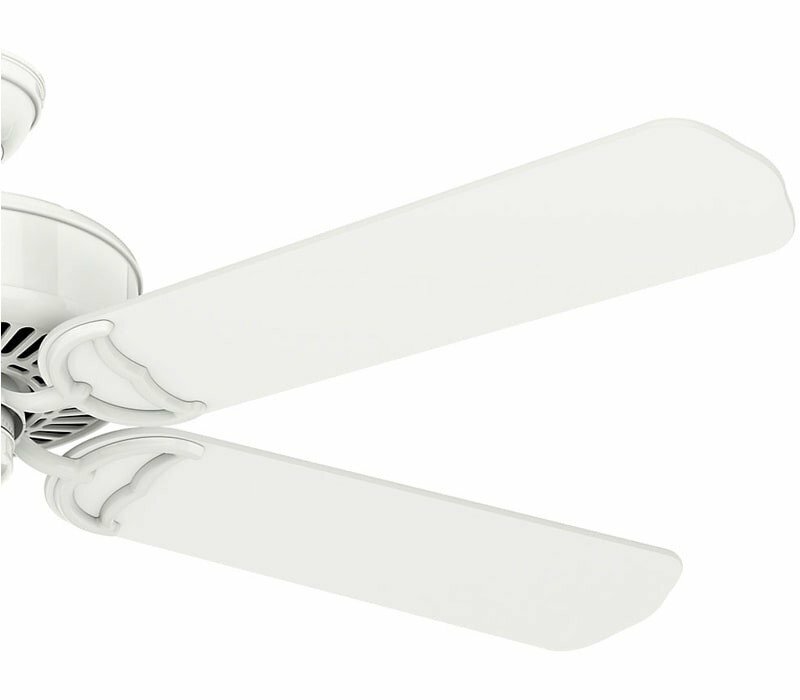 A new, true classic. 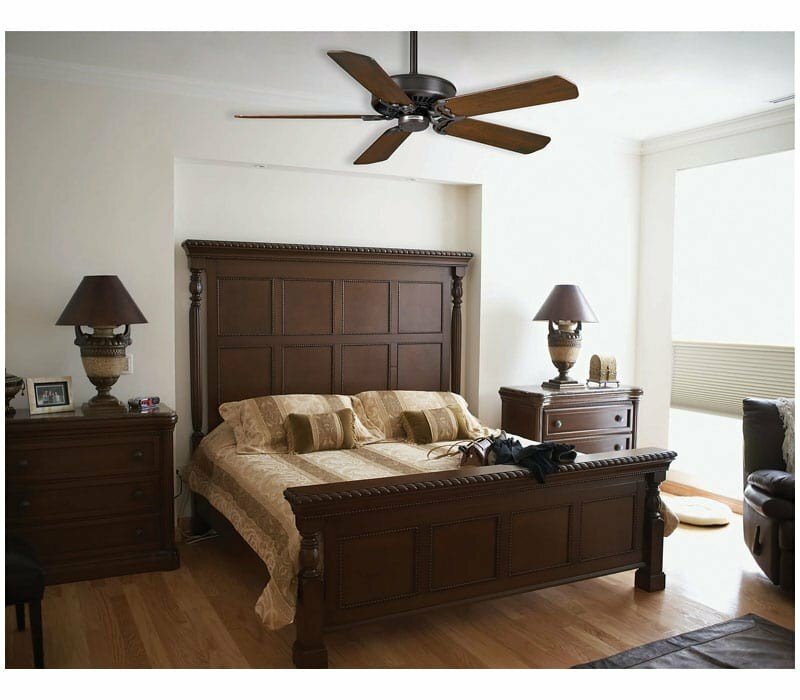 Complete your Casablanca Panama Installation with ease with our installation video and article.